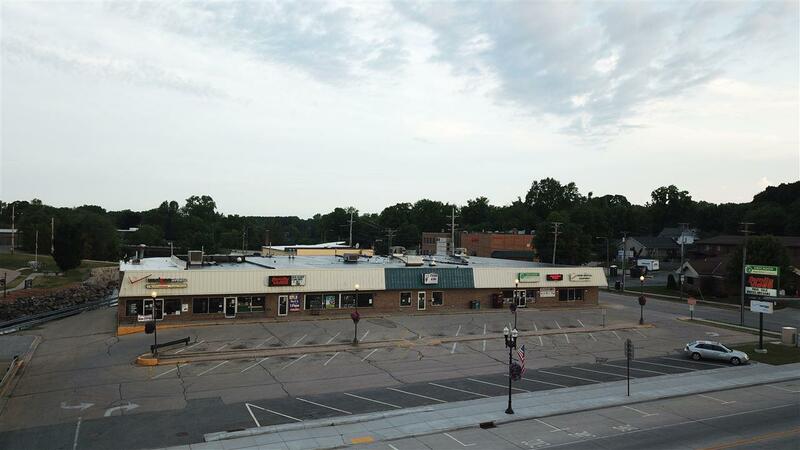 4 S Main Street, Clintonville, WI 54929 (#50186965) :: Todd Wiese Homeselling System, Inc.
WHAT AN INVESTMENT OPPORTUNITY! 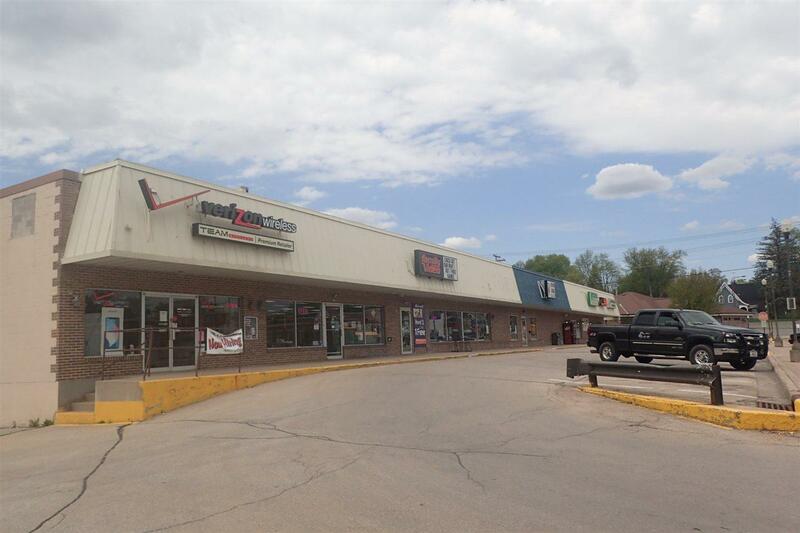 This well maintained strip mall has excellent tenants and a great location in the City of Clintonville, at the intersection of S. Main St. and 12th St. with a city parking lot right in front of the building. 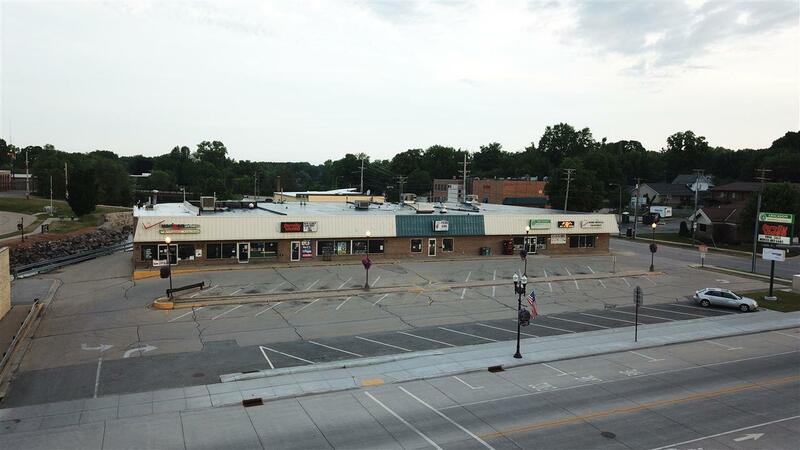 This concrete block building has 5 tenants and has a total of over 21,950 sq. 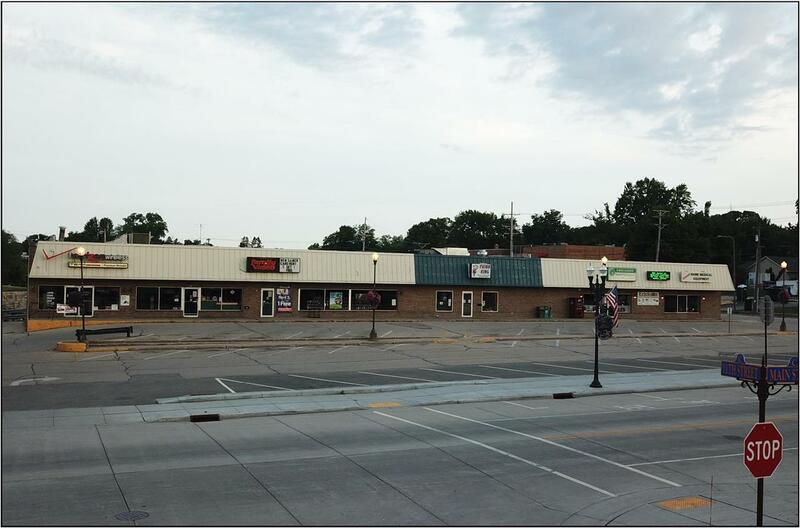 ft. on a 0.7 acre lot.